This is why I love movies! 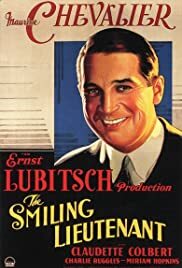 No Ernst Lubitsch films in the IMDB Top 250??? Watch for those double entendres!